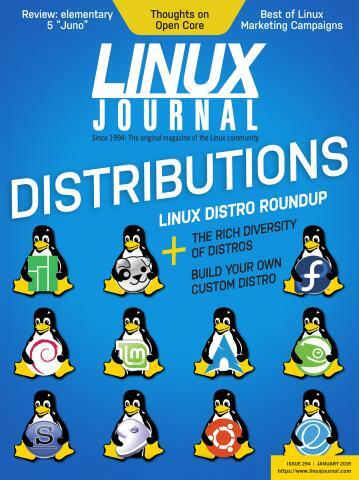 LinuxJournal.com can be syndicated quickly and easily using our RSS feed. Load the RSS feed featured below into the reader of your choice and get headlines and summaries downloaded automatically. Wondering where to find RSS readers for Linux? There are many good ones available for our favorite OS. Bottom Feeder, Liferea, and K.R.S.S., are some of the more popular readers. RSS feeds may also be read directly via web-based news readers such as Feedly. Get access to all of LinuxJournal.com's top stories via our RSS feed: LinuxJournal.com front page.